On January 17, 2019, Bonna J. “Bonnie” Todeschi passed away at home at Willow Park Senior Living in Boise, Idaho. She was 93. Bonnie was born March 2, 1925 in Crookston, Minnesota to Theodore and Ida Ducharme. She was raised with her younger brother, Ted, in Red Lake Falls, Minnesota. 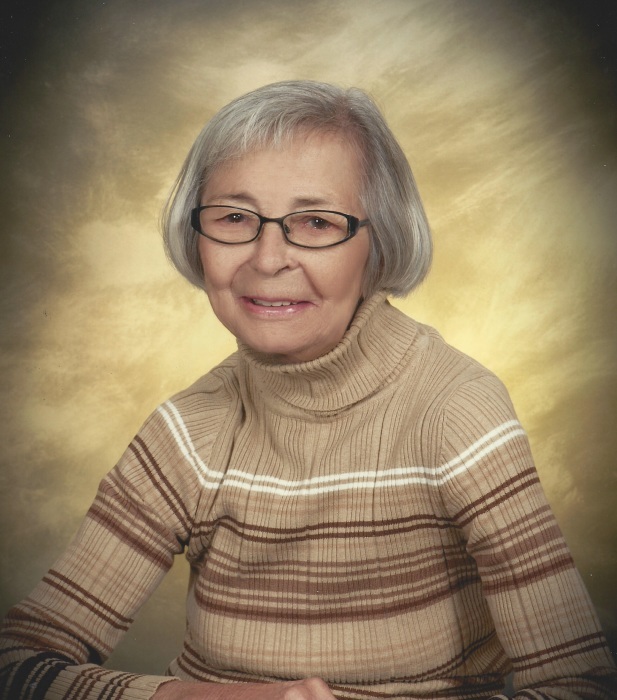 Bonnie graduated high school in 1942 and went on to St. Michael’s School of Nursing in Grand Forks, North Dakota. After graduating nursing school in 1946, Bonnie traveled with her fellow nurses to Ogden, Utah where she worked at the new St. Benedict Hospital. It was in Ogden that she met her future husband, Robert Guy Todeschi. The two married in 1948 and after a short time in California, Bonnie and Bob made their home in Nampa, Idaho. Bonnie was an active member of St. Paul’s Catholic Church and made lifelong friendships with so many in the church community. She was also a member of the Broadmore Country Club and rarely missed golfing with the ladies every Wednesday. When she wasn’t in Nampa, you could find Bonnie sitting in the sun on the deck of her cabin in McCall. Coined the “Double B” after her and Bob, Bonnie lived for hosting her friends and family at her cabin. She loved taking people to her favorite fishing hole, picking huckleberries and playing bridge with her friends. Bonnie will always be remembered as a fierce fisherman, favorite bridge partner and the perfect hostess. Bonnie defined determination and strength. Throughout her life, she rarely complained and refused to miss out on a party, whether it was bridge club, a wedding, a graduation or Friday happy hour at Willow Park. She adored her grandchildren and great-grandchildren, who knew her as Nona Grande. Bonnie is survived by her daughter Patricia Todeschi-Muller (Allan) of McCall and her son James Todeschi (Cindy) of Eagle; granddaughters Patrece Mansisidor (David) of Seattle, Megan Todeschi-Koehler (Jeff) of Eagle, and grandson Robert Todeschi (Lindsay) of Boise; and five great-grandchildren: Ryan and Kiera Mansisidor, Evelyn and Guy Koehler, and Nico Todeschi. Bonnie is preceded in death by her brother Ted, and her husband Robert. Memorials can be made to St. Paul's Educational Foundation; P.0. Box 1241, Nampa, Idaho 83653.